No animals need to be harmed in the making of your footwear. Once upon a time, it was common practice among snarky ideologues to call out people who declared themselves animal rights supporters, but naively wore leather shoes. “But what are your shoes made of?” was the refrain of the day. This left many an otherwise well-intentioned liberal shamed and downtrodden, afraid to wear their favorite Doc Martens in public even though tbh, it was the only thing that looked right with their babydoll dress. But now, none of us need face such insurmountable predicaments. 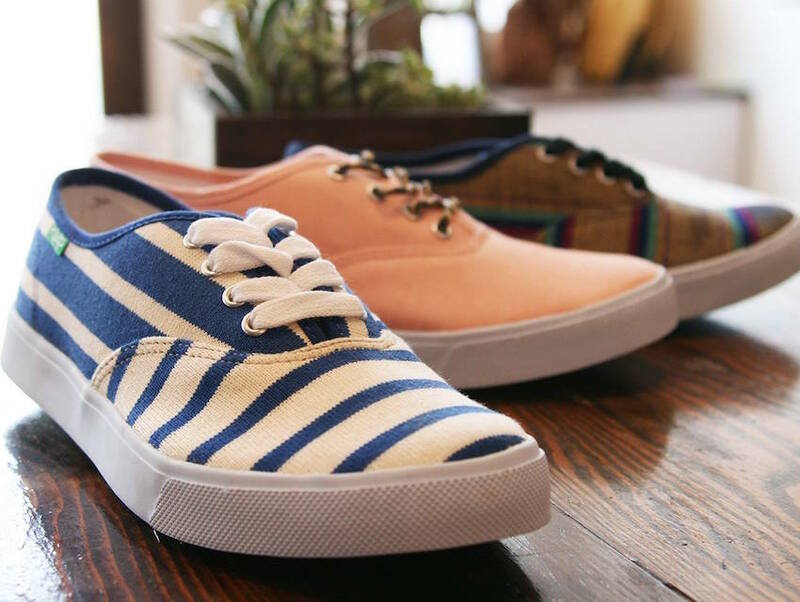 Silver Lake’s MooShoes sells all vegan footwear, as well as wallets, bags, clothing, and accessories. Launched in New York in 2001, the company opened their west coast storefront in 2014, and has since enjoyed booming business. The best thing about MooShoes is that it isn’t just for vegans; you needn’t sacrifice style to save an animal’s life. Their inventory includes low-top sneaks that give Converse a run for its money, sandals that will bring your summer wardrobe to life, and even men’s dress shoes, the kind for which you truly thought a cow had to give its life. Plus, it’s open seven days a week, meaning that the next time you’re frantically trying to find something for that PETA red carpet event, you’ll know exactly where to go. MooShoes is located at 3116 Sunset Blvd. Follow them on Twitter or Instagram.